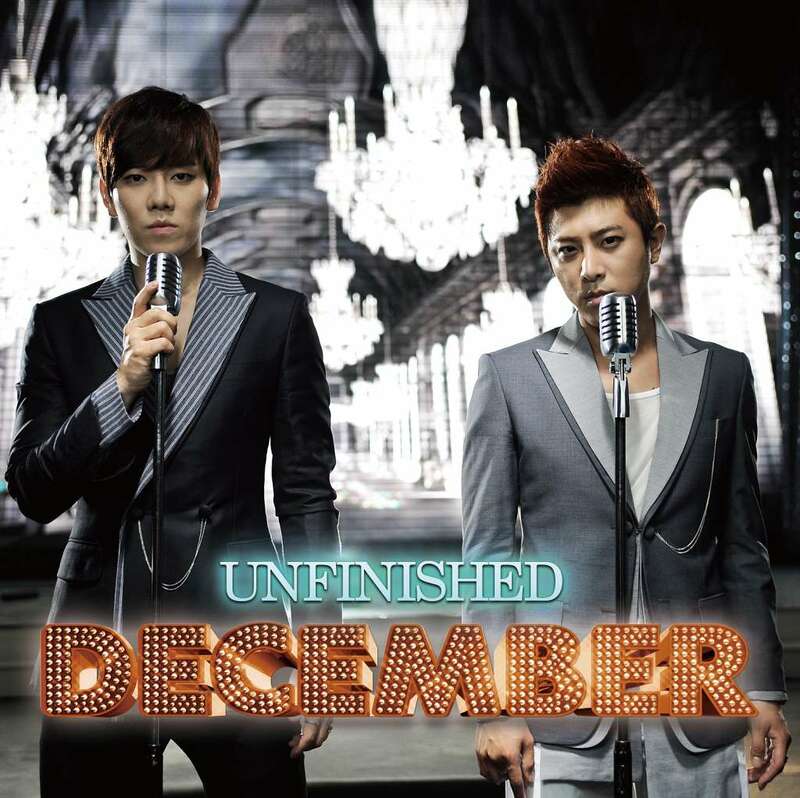 Here's “UNFINISHED” LYRICS performed by DECEMBER. How many days did I cry after you left? Will the stars know where you are?